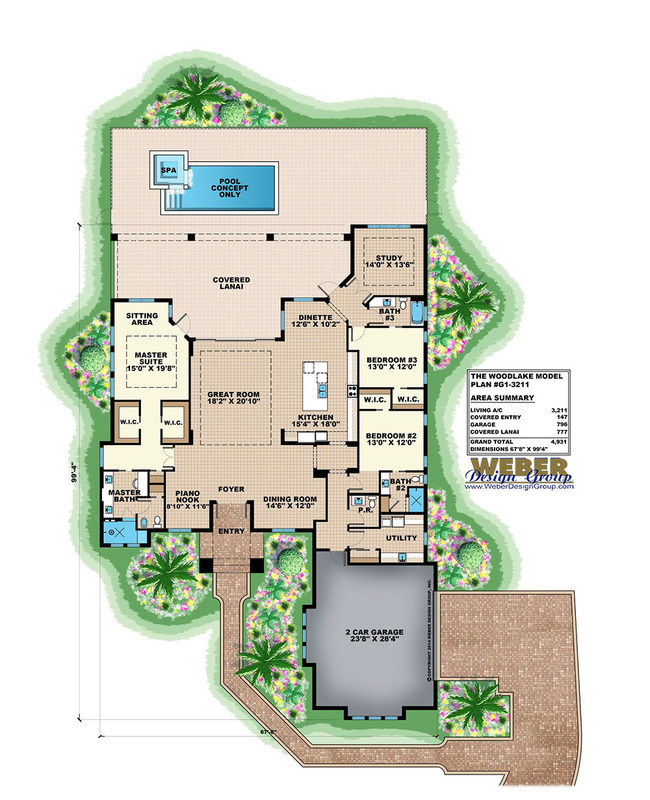 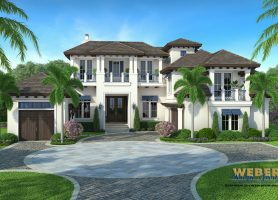 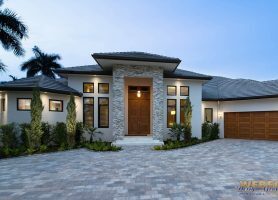 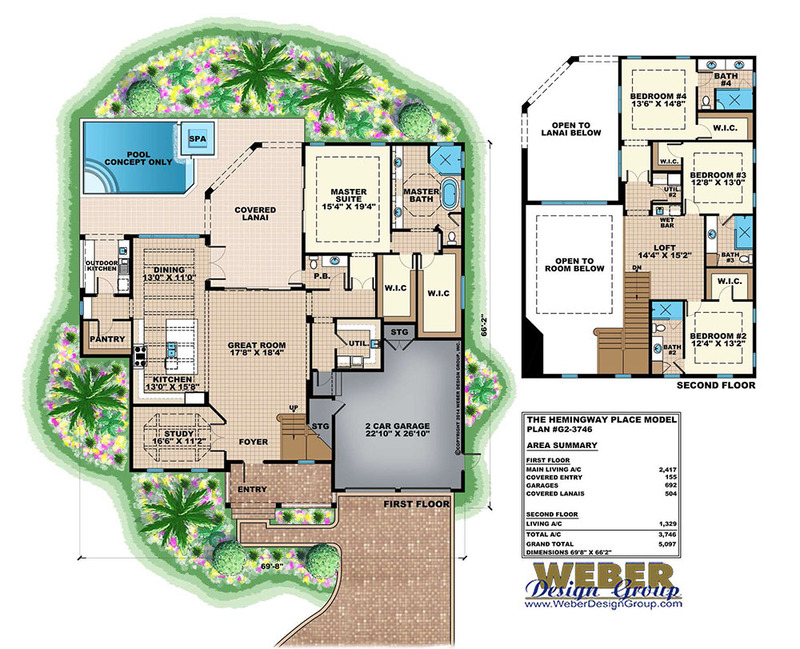 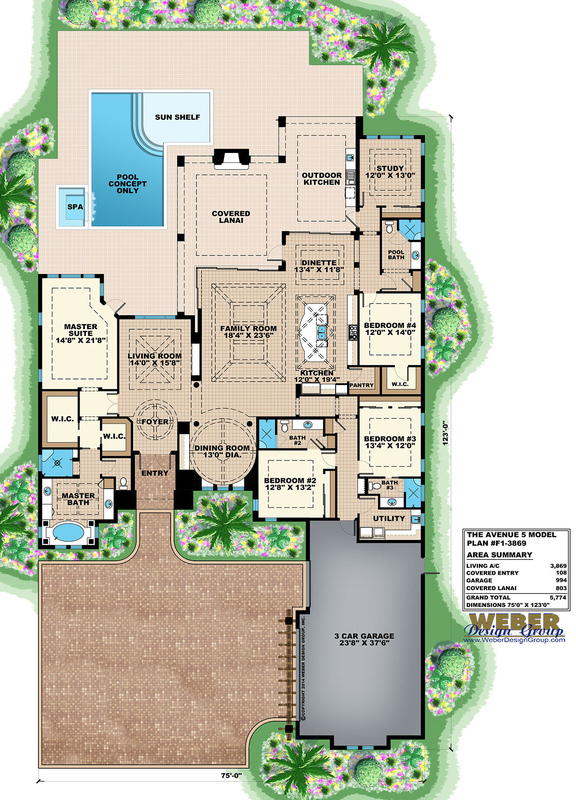 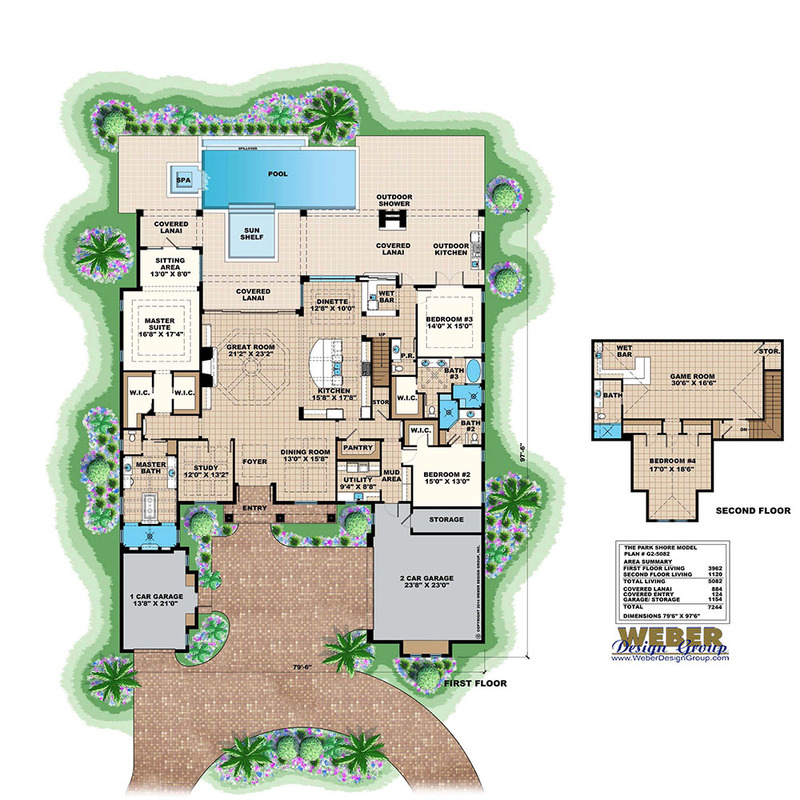 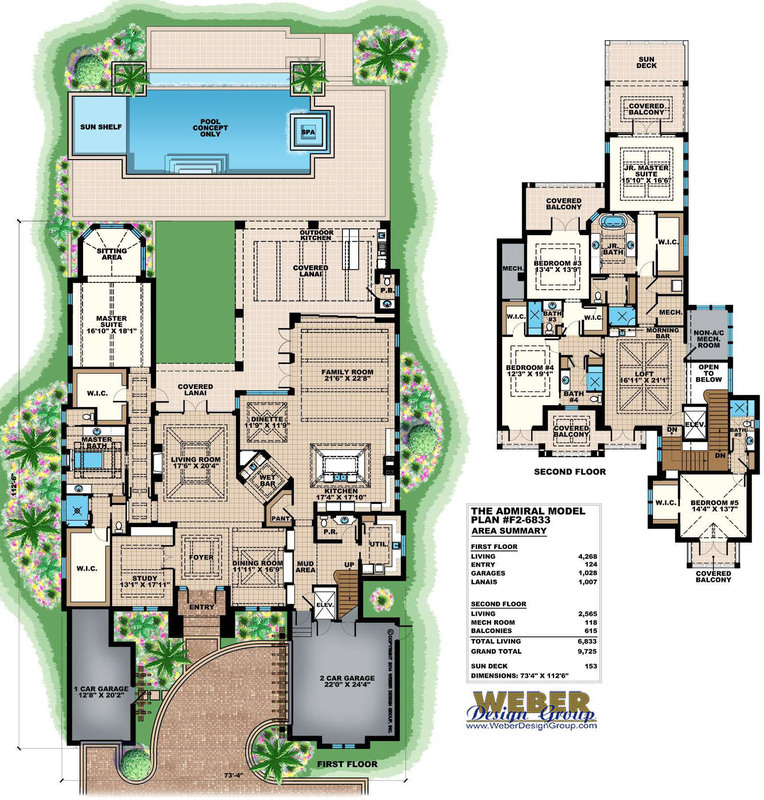 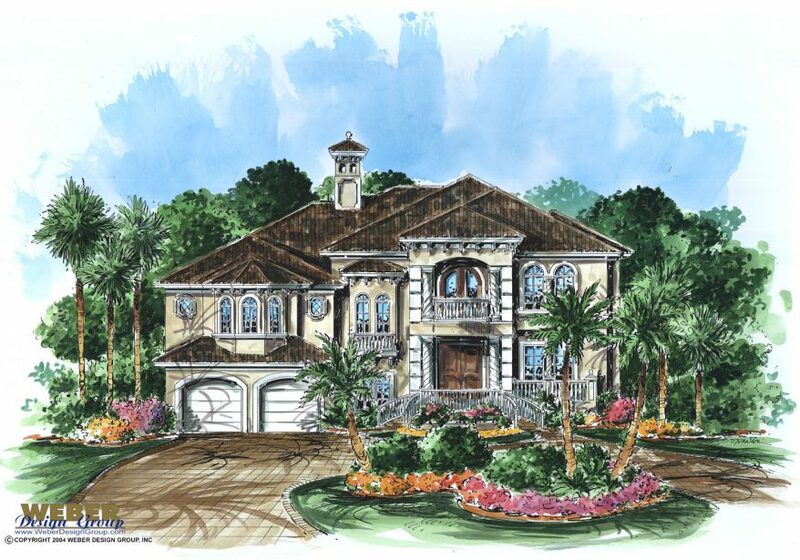 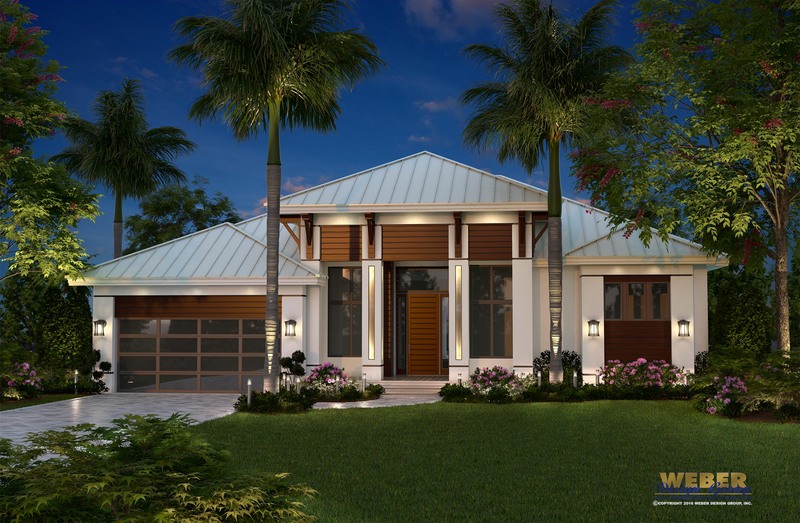 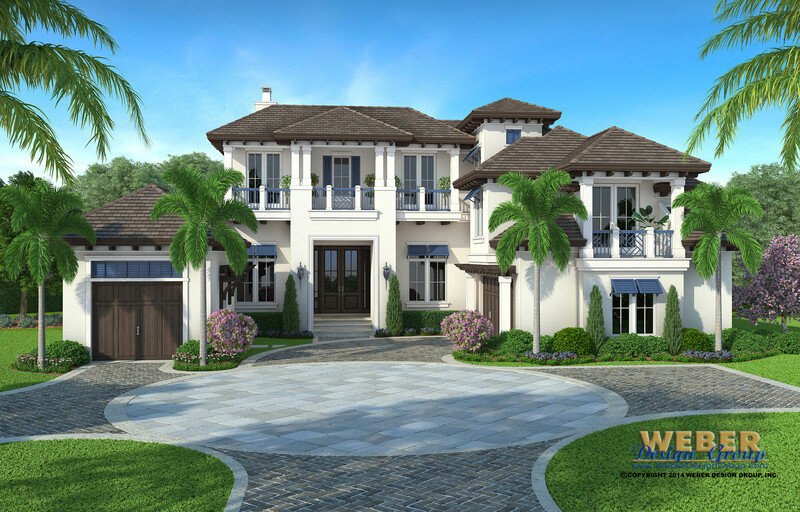 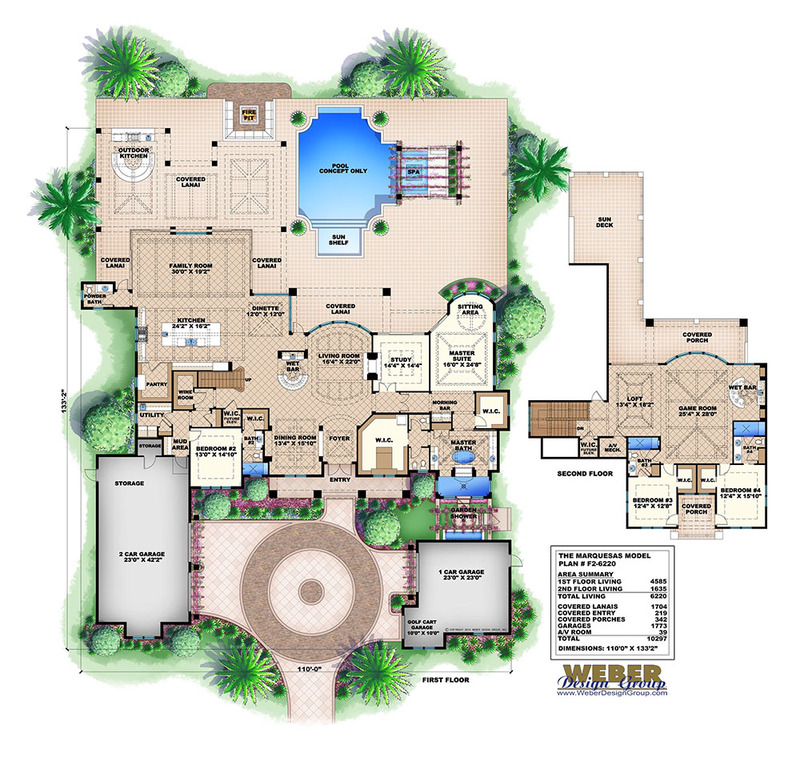 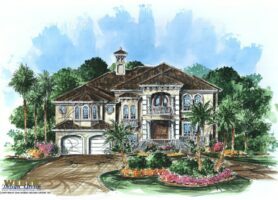 In our collection of transitional coastal house plans, you’ll find designs that incorporate many of the trademark coastal elements typically found in the West Indies, Olde Florida or Key West architectural styles, without strictly adhering to these styles. 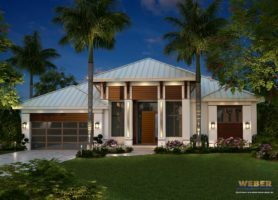 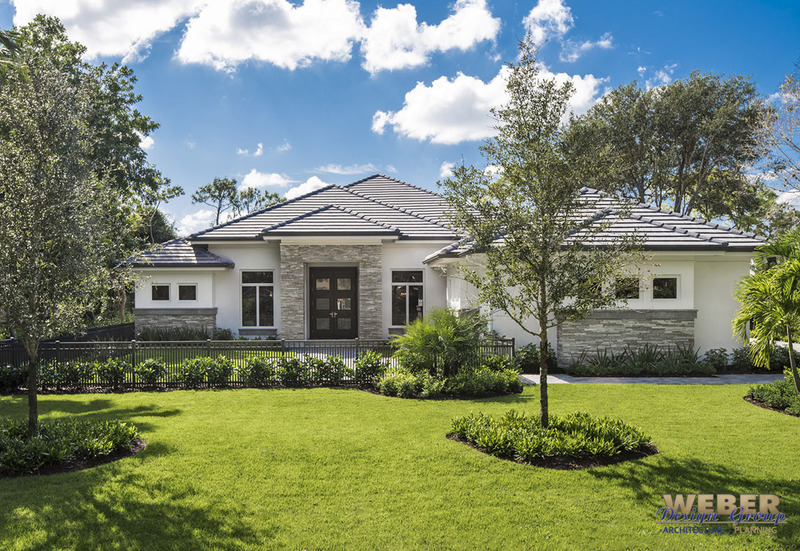 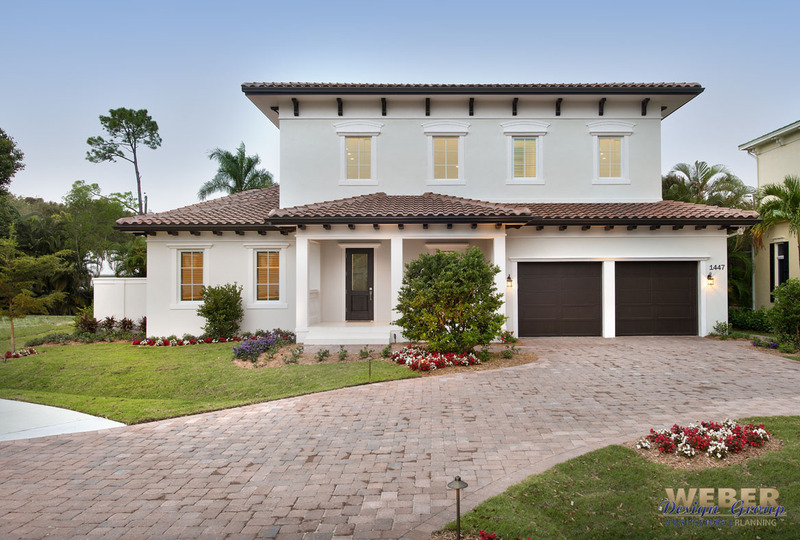 A trend toward a contemporary clean look with subtle use of features like brackets, shutters, wrap-around porches and metal roof-lines has resulted in a transitional coastal style. 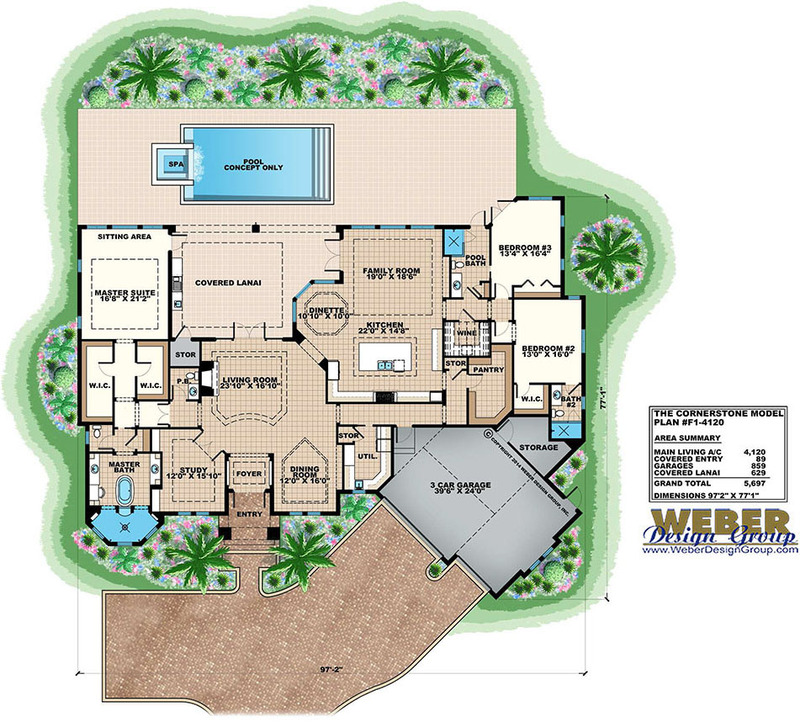 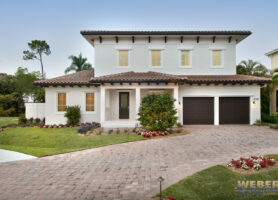 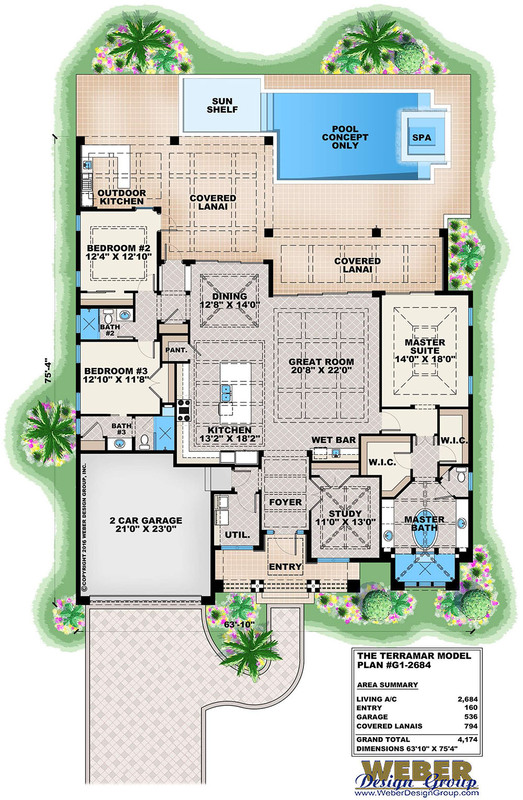 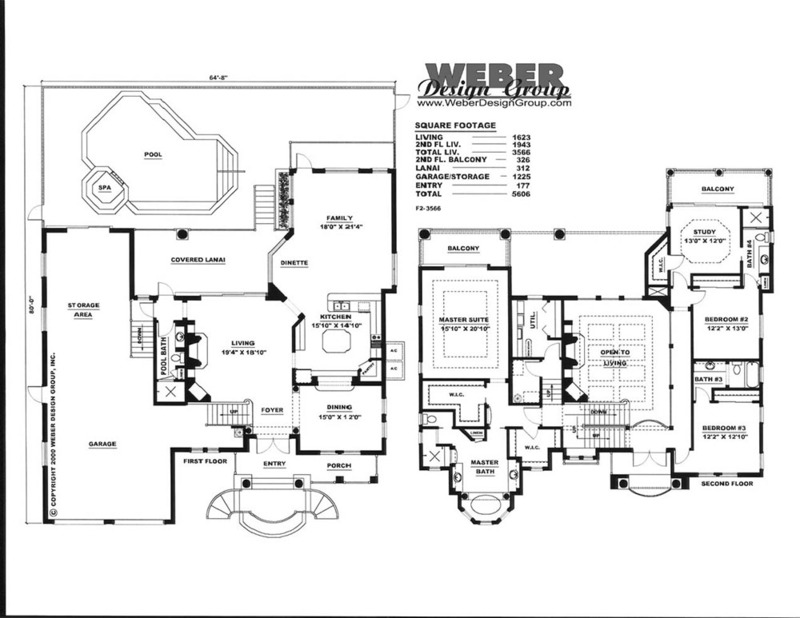 Some transitional coastal house plans also draw inspiration from several different coastal styles.